Surrounded by some of the game’s best practitioners, including Patrik Antonius and Dan Shak, representing some well established poker nations, Chan went into the final table with fourth largest chip stack. Nestled comfortably in the middle of the pack, Chan soon sprung his first attack of the final when he eliminated David Yan in sixth with pocket kings. Yan’s elimination seemed to cause an air of tension to sweep over the table as players did their best to avoid the fate of being felted. Almost six hours of Yan left the tournament area it was Jarrod Glennon’s turn to collect his consolation prize. A confrontation with Joseph Cabret meant the Australian was forced to swap his chips for a cheque worth $290,000. 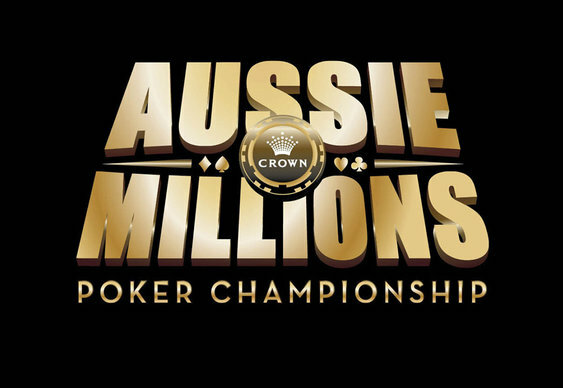 Two high profile eliminations then occurred as Dan Shak and Patrik Antonius left in succession, leaving Cabret and Chan to battle for the title. Bucking the earlier pace, the heads-up match last just a few hands before Chan bested his opponent with trips. With his opponent unable to catch his flush on the river, Chan scooped the final pot and banked a career defining $1,600,000 top prize.